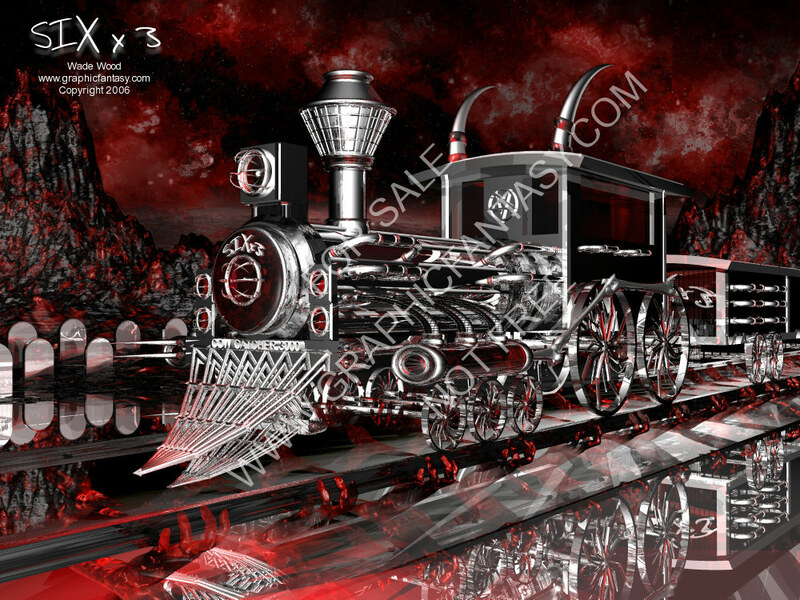 Michelle wanted a choo choo, so here you go my dear, now you can go to hell. Thank you for the idea. If you would like to see how I made this image, CLICK HERE.. Created by Graphic Fantasy, all contents copyright © 1998-2006.